Councilman Costa Constantinides has allocated a $5,000 grant through the City Parks Foundation on behalf of the volunteer group Friends of Whitey Ford Field. This allocation is part of the City Council’s Parks Equity Initiative, which supports community programming in smaller neighborhood parks. 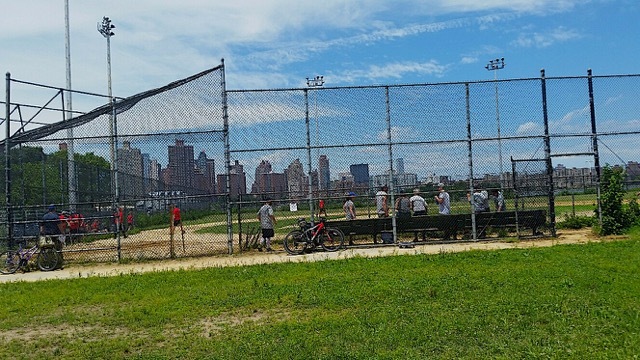 With support by our local elected officials, local business groups, the NYC Parks Department, and especially the volunteer efforts of Friends of Whitey Ford Field, the future for this beloved local park looks bright indeed.